If you are brave enough to visit Alaska in the winter than you have to go dogs sledding! Our 1-hour winter dog sled tour is a great introduction to mushing. 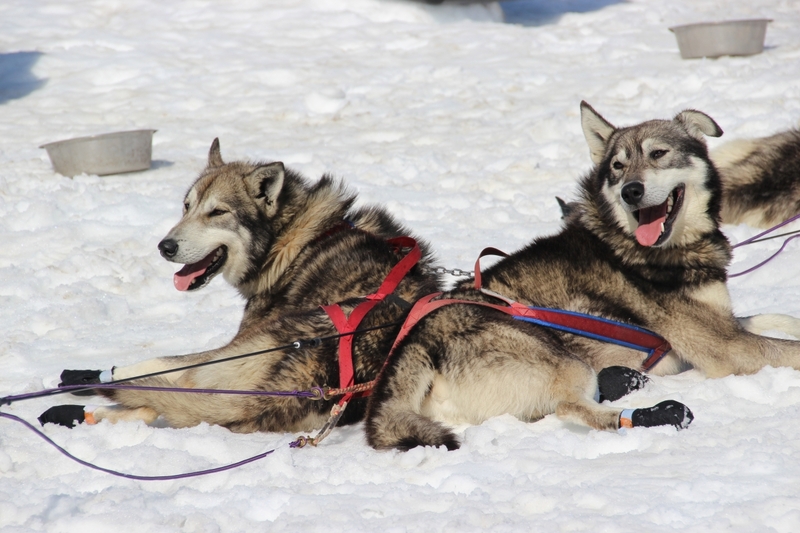 Drive or sit in the sled with one of our guides, learn all about how we train and prepare our dogs for races like the 1,000 mile Iditarod, hear exciting tales from the trail, and experience Alaska’s state sport for yourself!